Far Infrared Rays technology contributes to an active recovery process—harnessing what you produce (body heat) and recycling it into what you can use (energy) to rejuvenate. 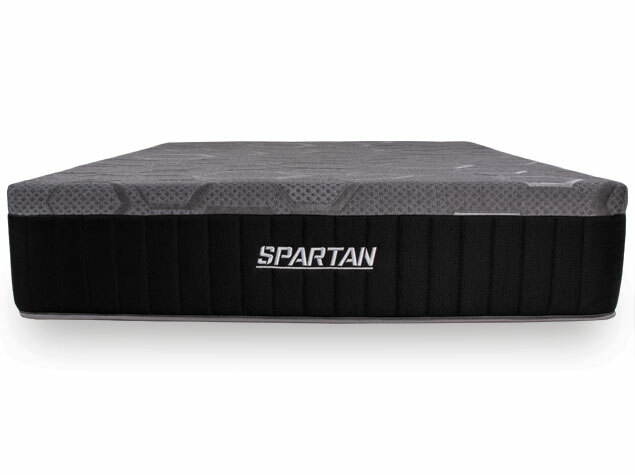 The Spartan delivers extreme recovery for the extreme athlete in all of us. 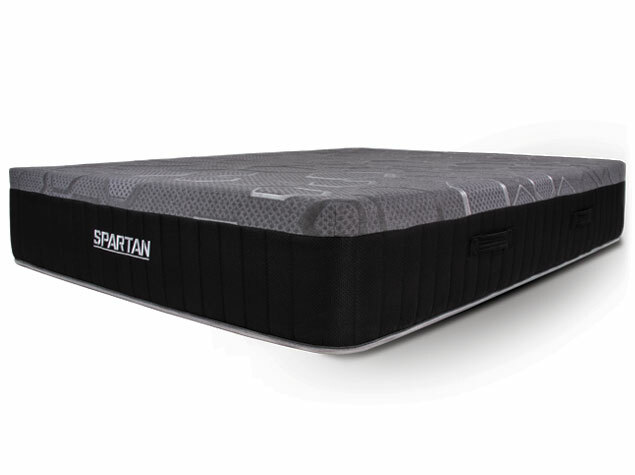 By combining an elite performance fabric with Far Infrared Rays technology and the patented advanced cooling of TitanCool™, the Spartan helps you reset and rejuvenate quicker by harnessing and recycling the body’s natural energy throughout the sleep cycle. 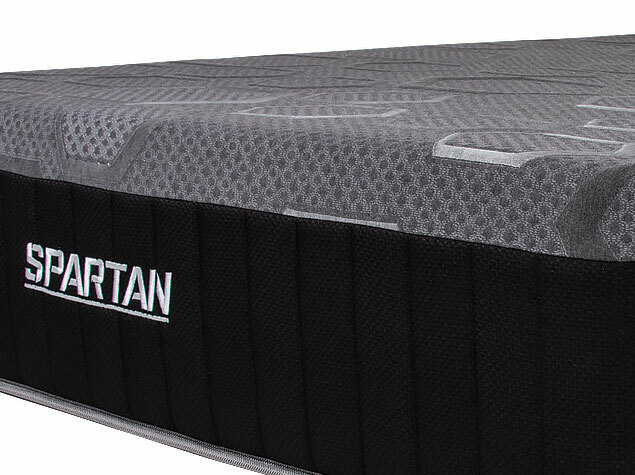 Far Infrared Rays technology is a high-tech patented coating on the mattress cover of the Spartan that transforms your body heat into Far Infrared Rays—reflected back to you as invisible waves of energy. Far Infrared Rays are unique in their ability to penetrate, soothe and stimulate the human body, helping you feel more energized, and more well rested. Far Infrared Rays (FIR) are products registered with the United States Food and Drug Administration (FDA) as general wellness products. Used in support of "smart fabrics", the technology is based on the fundamental principle that heat can be converted to energy naturally. The technology used in the Spartan by Brooklyn Bedding has been designed to temporarily promote increased blood flow at the site of application in healthy individuals, enhancing faster recovery and promoting restful sleep. 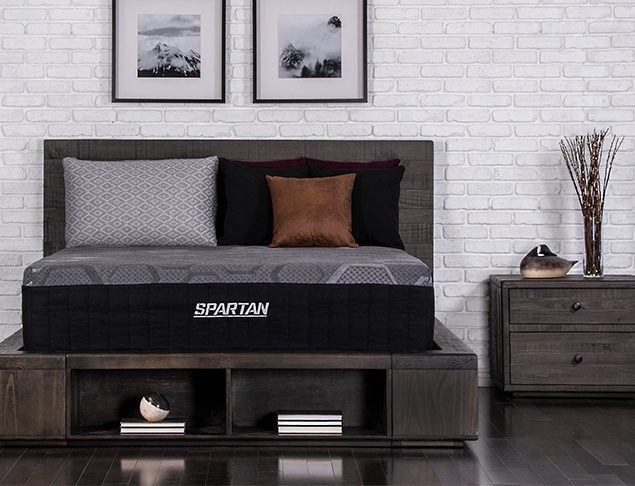 Like Far Infrared Rays technology, the development of TitanCool™ was derived from sleep science—the average skin temperature is 91 degrees but the ideal sleep temperature is 88 degrees. A phase change molecule (PCM) surface infusion in the Spartan moderates temperature through the use of cooling gel beads. 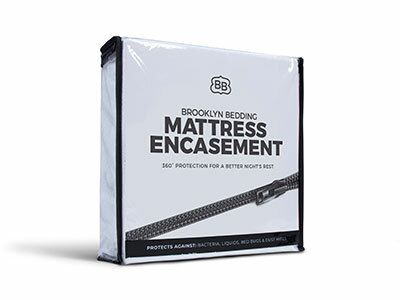 These beads liquefy at higher temperatures to deliver cooling relief; they solidify at temperatures of 88 degrees and below to ensure an ideal sleep environment. An elite performance top utilizes Far Infrared Rays (FIR) technology to transform your body’s heat into waves of energy—reflected back to you through the medium of fibers, helping to enhance faster recover and promote quality of sleep.